446 Hoang Van Thu Street, District Tan Binh, Ho Chi Minh City. Food&HotelAsia (FHA) has its humble beginning in 1978 consisting initially of FoodAsia and HotelAsia. With a focus on promoting the Asian food and hospitality industry, FHA has grown tremendously along with the industry as the premier trade event synonymous with the food and hospitality industry in Asia and beyond. Today, the show is a made up five specialised events namely FoodAsia, HotelAsia, Bakery&Pastry, HospitalityStyleAsia and HospitalityTechnology; and an up-and-coming segment named Tea&Coffee. 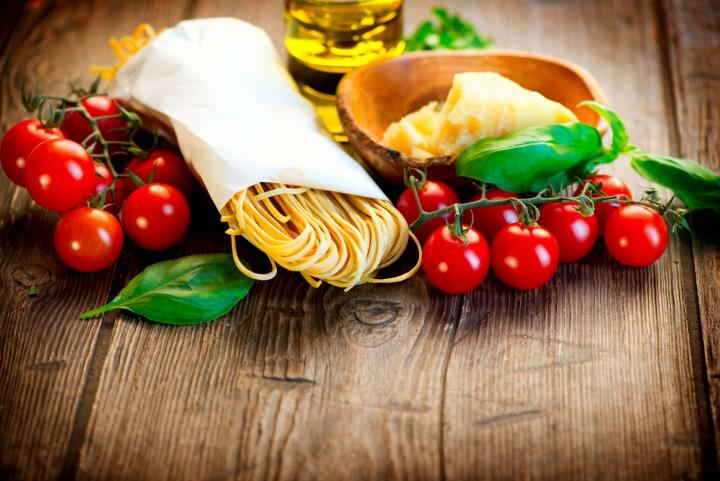 Much anticipated both locally and internationally, the biennial FHA brings to market a myriad of food and hospitality products from around the world. Taking place for the 18th edition in Singapore Expo from 17 – 20 April 2012, FHA2012 will witness an expansion of its exhibition area to 87,000 sqm to serve an expected 40,000 trade visitors from over 90 countries/regions, presenting a formidable purchasing power to boost their businesses for the robust Asian market! With an estimated 2,600 exhibitors from 65 countries/regions participating in FHA2012, attendees not only can find it easier to meet their buying needs but also get to indulge in game-changing interaction with business contacts, decision makers and influencers. An impressive 52 group pavilions are also expected at FHA2012. Grab the chance for effective networking and communication opportunities to grow your business. 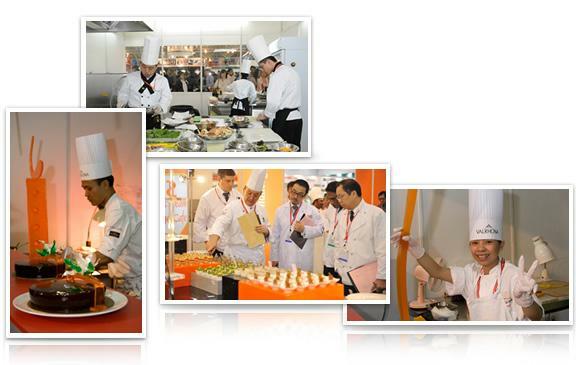 To offer a true all-rounded food and hospitality experience, FHA2012 also has a series of eventful activities including culinary competitions and insightful conferences that complement the showfloor buzz for all exhibitors and attendees alike. Video clip for 'Music Is Crap'. Directed by Andrew Lancaster, 1998.